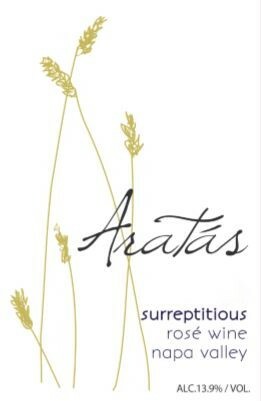 Aratas Surreptitious Rose’ is a limit production wine. 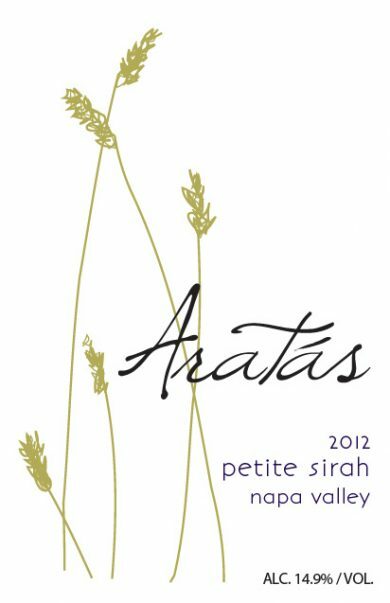 100% Syrah aged 6 months in stainless. Natural cork. Wax seal. 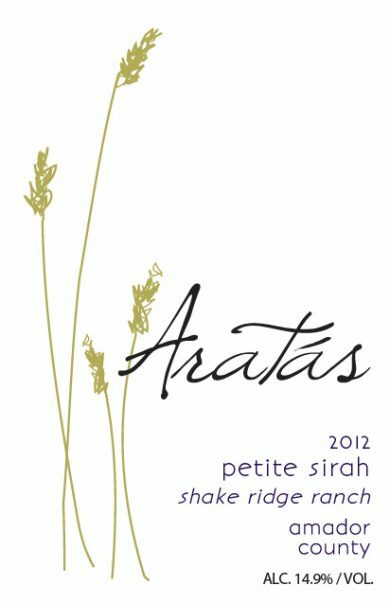 The 2017 Aratas ‘Surreptitious’ Rose Wine is produced from spectacular Syrah grown in the Los Carneros region of the Napa Valley. The clusters were harvested for our proprietary ‘Veneration’ blend to be released in the fall. These are super premium red grapes selected for their color and depth of flavor…certainly not produced with Rose in mind but we couldn’t help ourselves. The free run seeping from the ripened berries at harvest was simply delightful and mouth watering so we slipped a few aside (hoping John and Mickey won’t notice them missing) and let the skins macerate but only for a week or so. 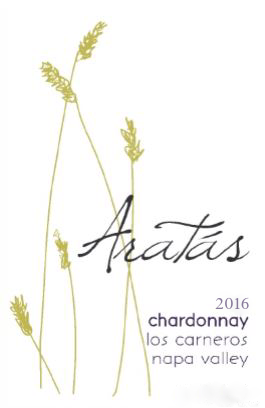 The nectar is concentrated in color but refreshing to the palate. 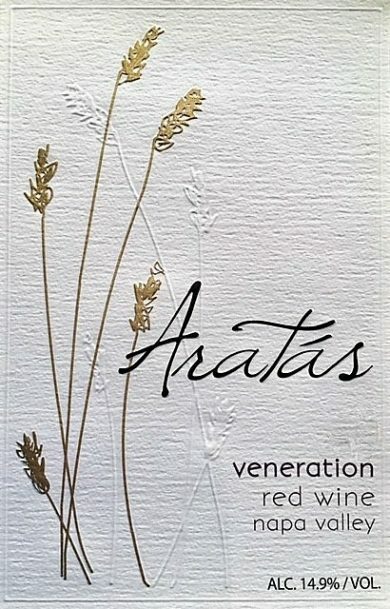 The wine was fermented in stainless tanks to keep it delightfully crisp in style just perfect for a warm spring day, a picnic or a cool evenings out enjoying the grill. ​This is medium bodied Rosé, a white wine for red drinkers if we may. And we hope you will. ​Each elegant bottle was laboriously harvested, crushed, bottled and wax dipped by hand. This vintage has a 6 bottle limit per household.